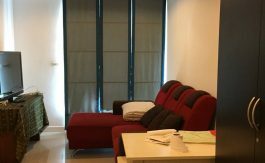 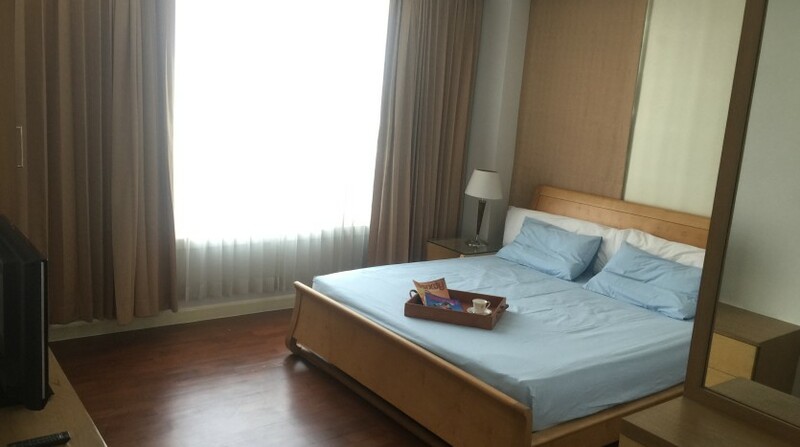 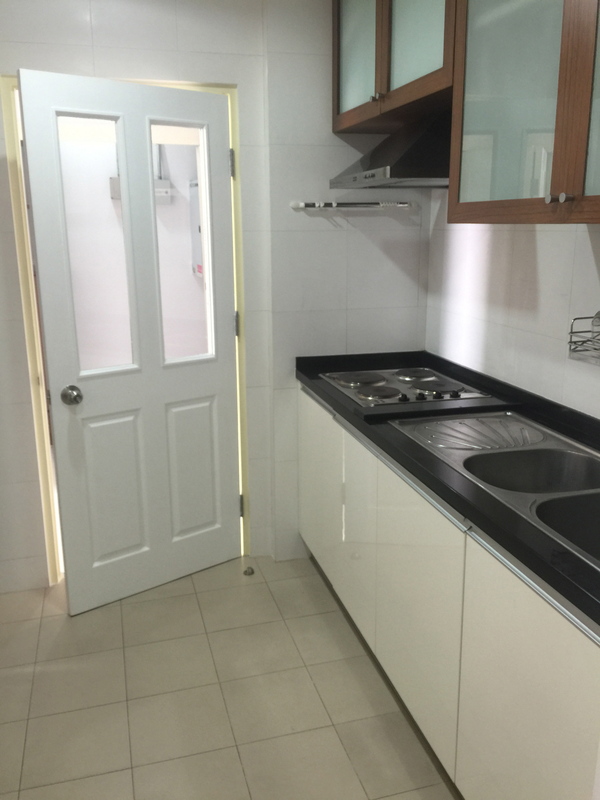 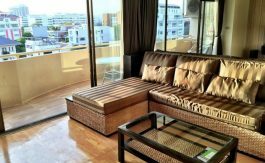 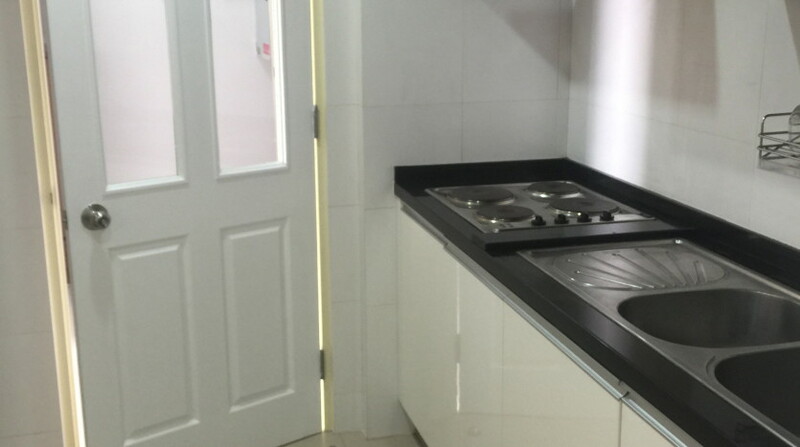 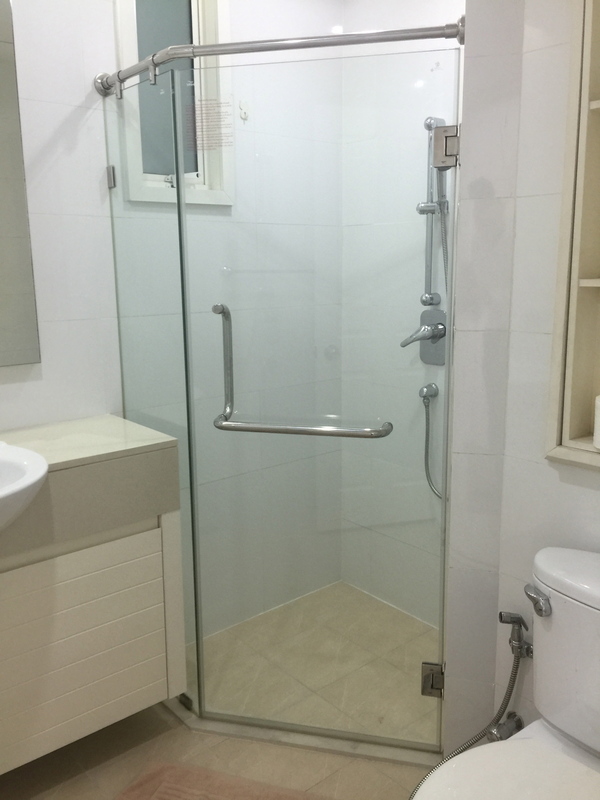 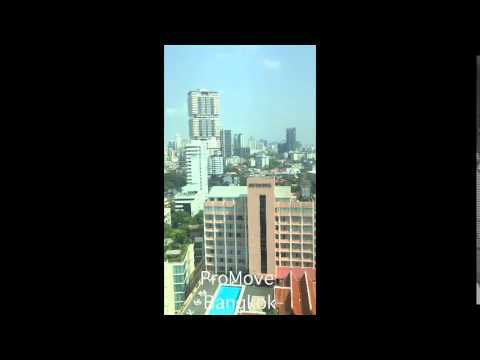 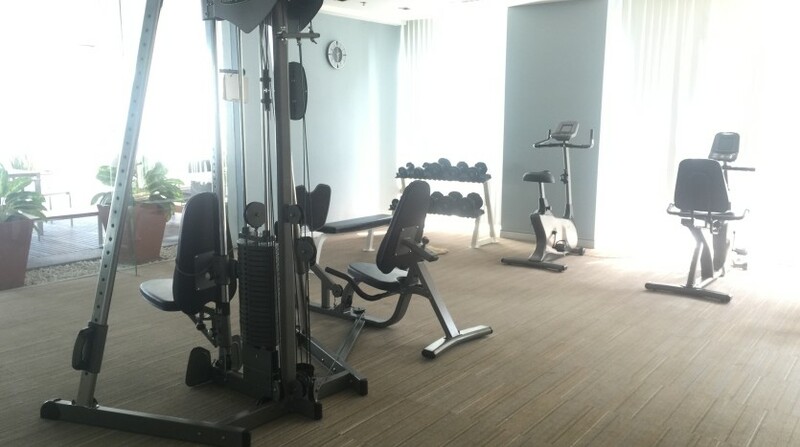 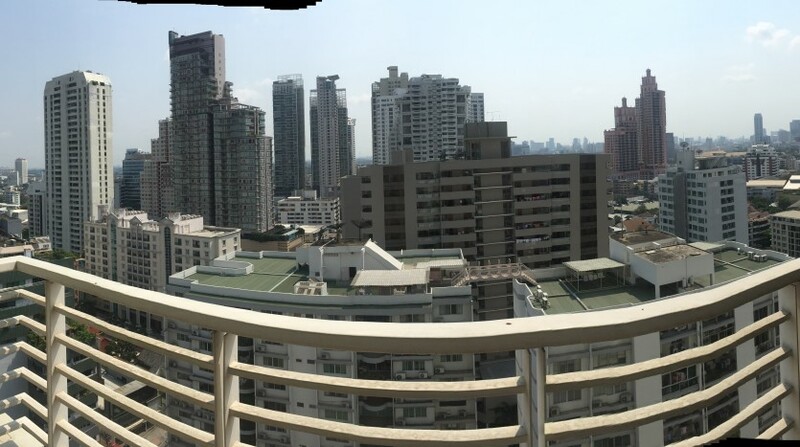 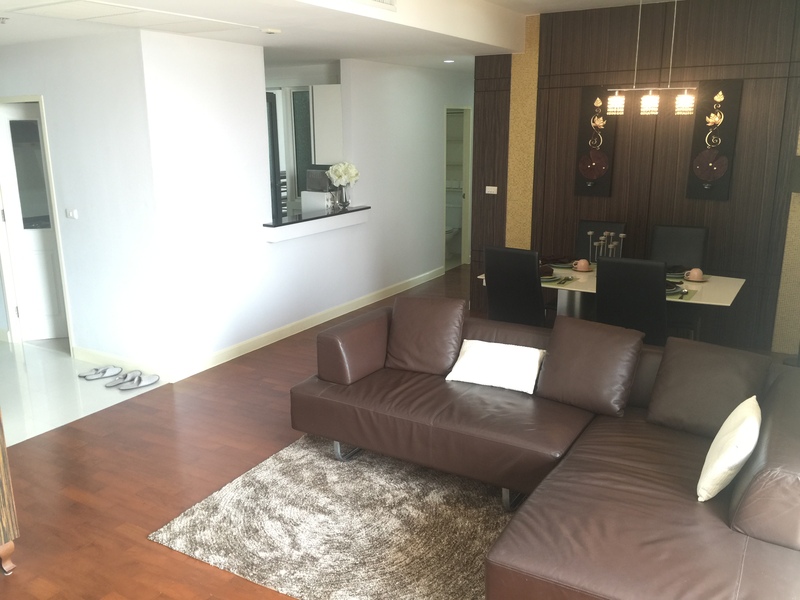 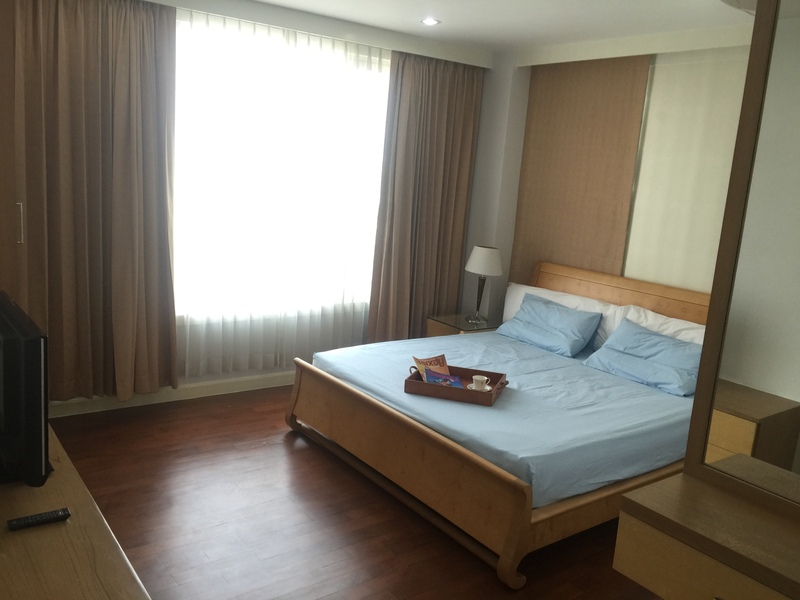 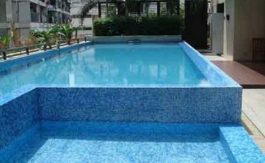 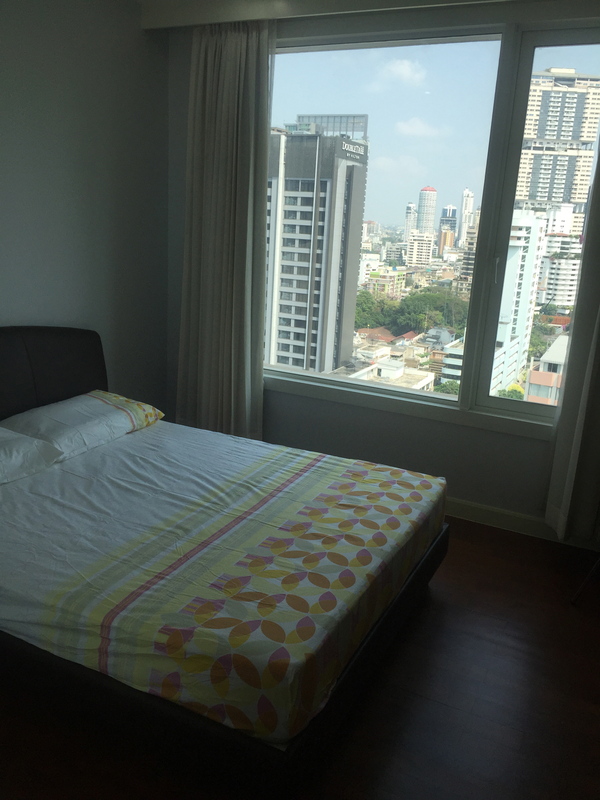 This spacious two bedroom condo is now available for rent just a few minutes walk from Phrom Phong BTS. 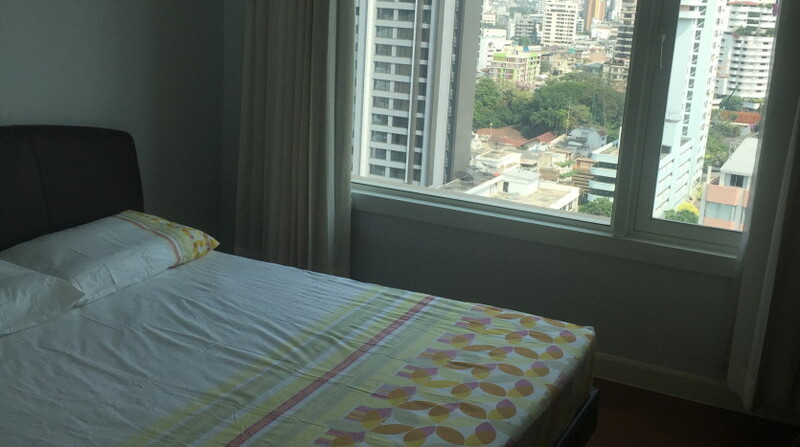 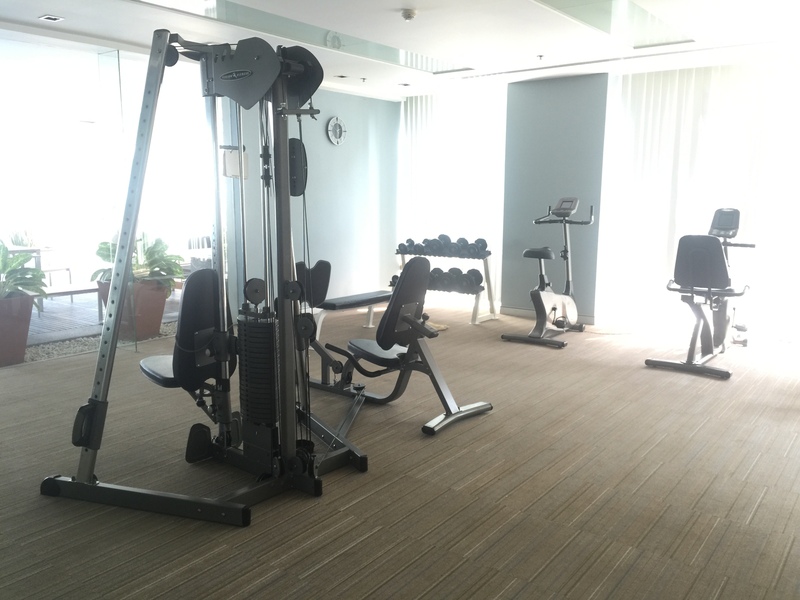 The unit is situated on a high floor and boasts a tremendous city view. 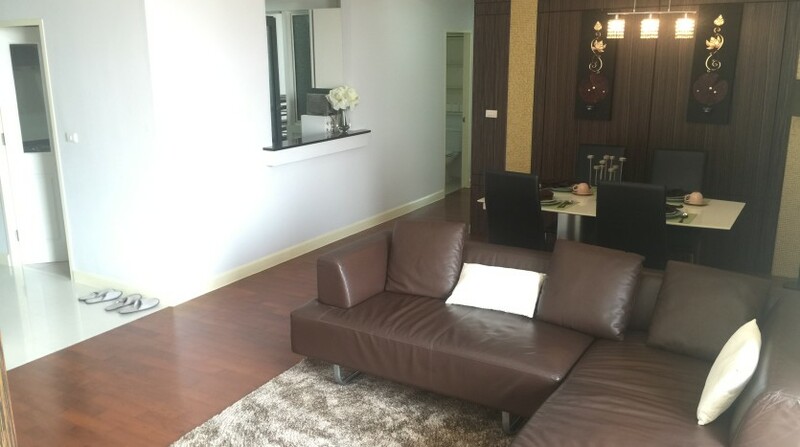 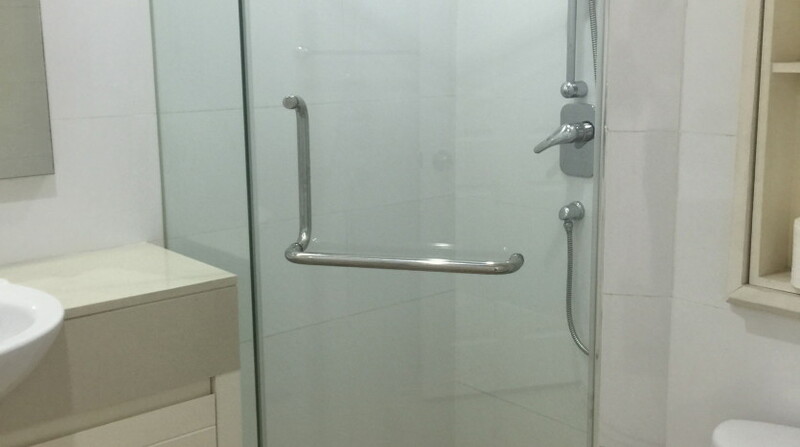 A clean, well designed unit that comes fully furnished in stylish decor. 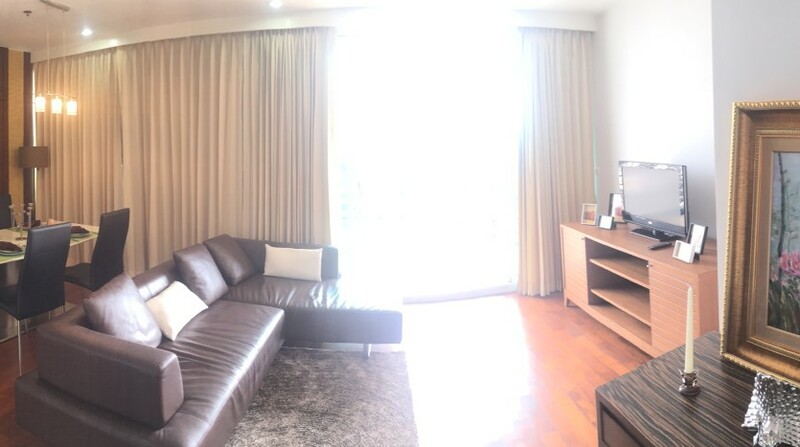 The unit has a large living area, separate kitchen and two large double bedrooms that both hold stunning views.